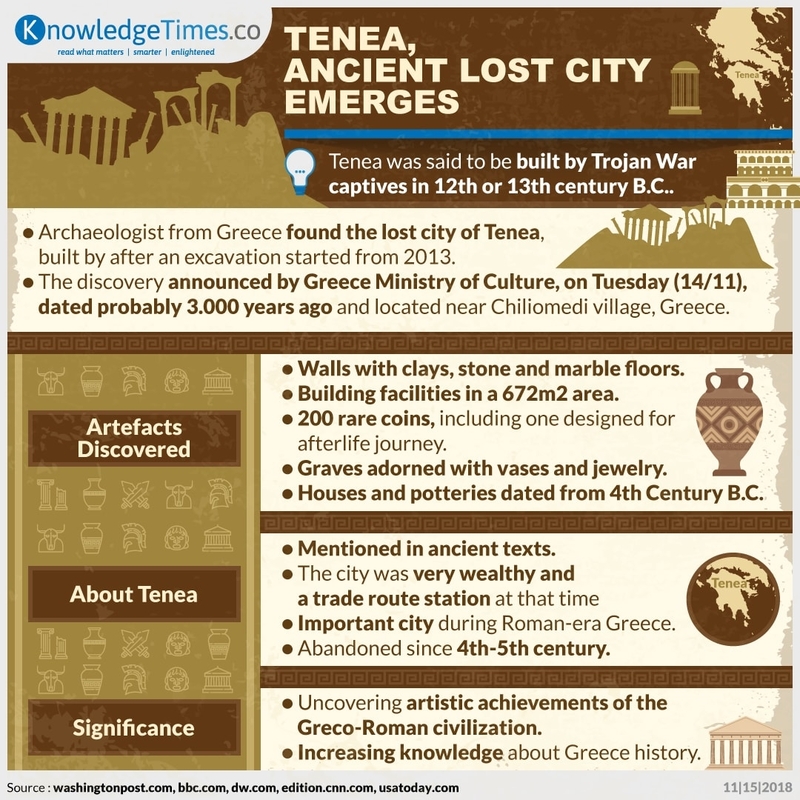 Lost city, mentioned in ancient text, Tenea was uncovered on Tuesday (14/11). Dated probably 3000 years old, this city highlights the richness of Ancient Greek culture, which spans more than millennia. 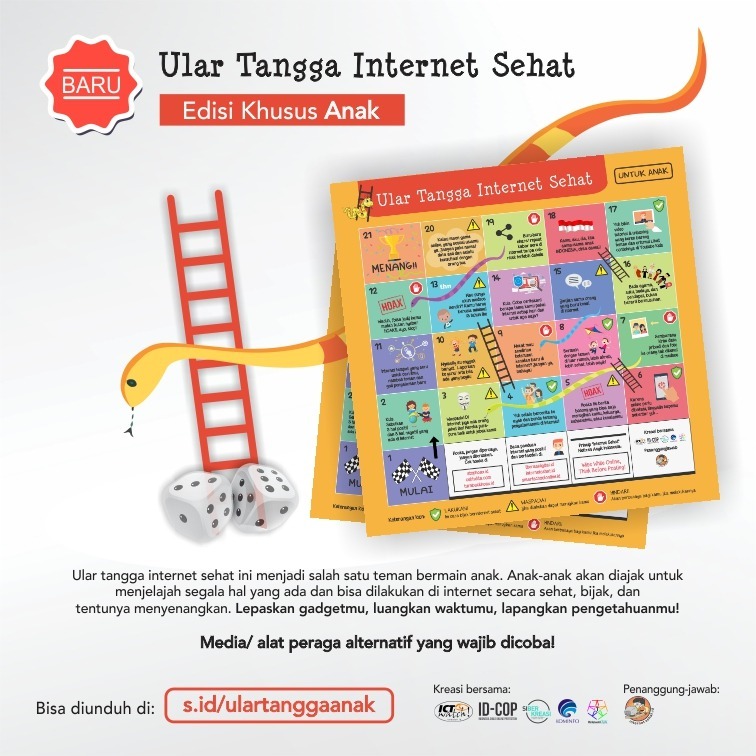 Mind to take a tour in Tenea soon?